Hello, CoopKnits Socks Yeah! DK. 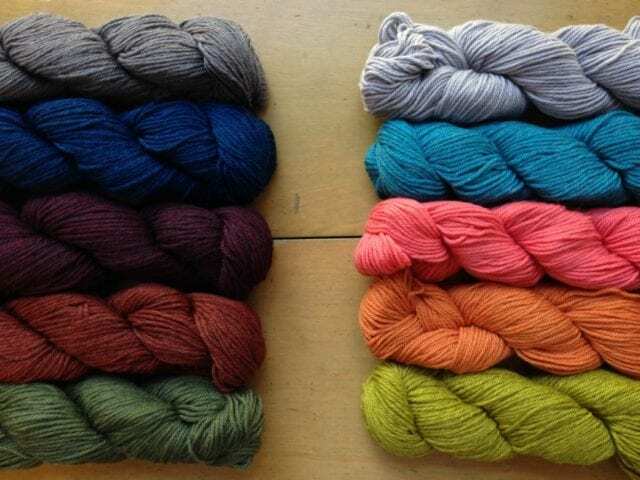 We’re excited to announce the arrival of another new fall yarn: meet CoopKnits Socks Yeah! DK! 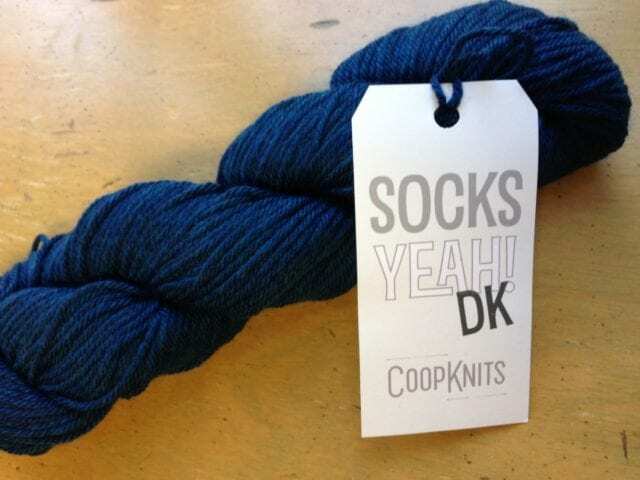 Look for more pattern ideas on our “DK weight” Pinterest board, and look for CoopKnits Socks Yeah! 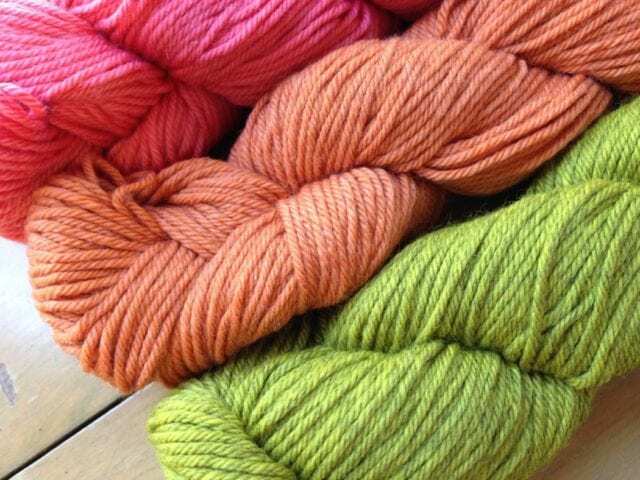 DK in our DK weight section here at the shop. See you there!